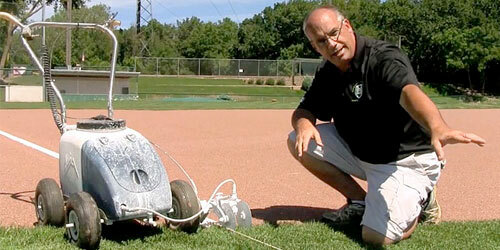 Many groundskeepers fear water. But the reality is water is the lifeblood of a ballfield. 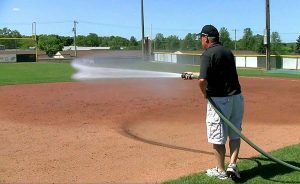 We rely on water to help keep the infield soil as one cohesive unit, to provide a resilient playing surface, and to help reduce wear.